When I travel, I like to experience things that I have not done before, go to places I have not been, meet people I don’t know, and taste food I have not eaten before. I have visited quite a number of European countries. I’ve been to Israel, India, Bulgaria. I have a list of places which I would like to see. But adventure can be just around the corner or down the road. It could be a visit to the beautiful Cornish coast to walk along the shore. There are easily accessed beaches but believe me it is an adventure just to get to some of the more secluded beaches. 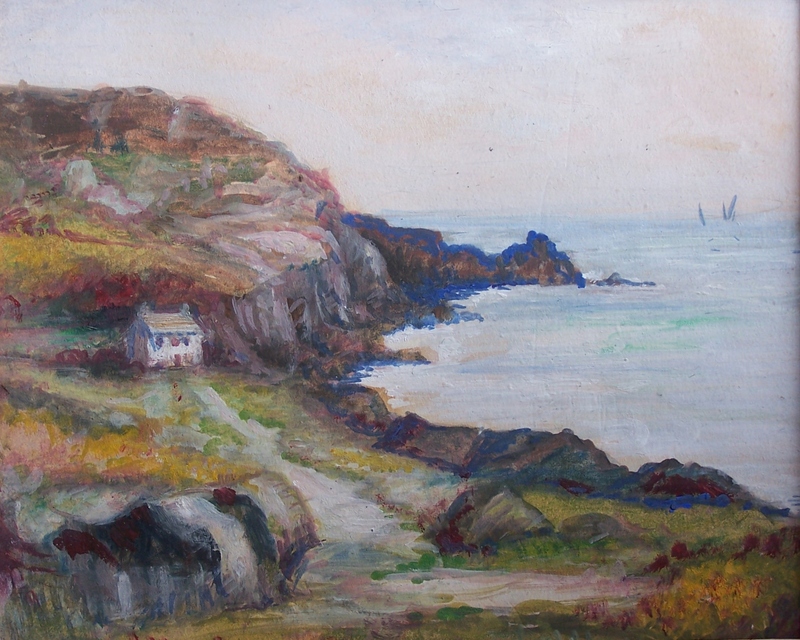 Lamorna Cove is typical of the rugged coastline which one finds in Cornwall. A beautiful place to be and walk the coastal paths, to scramble down to the beaches. History abounds, every corner you turn brings you to something else you should stop and see from Tintagel (King Arthur’s birth place) to the many fishing villages with their narrow streets. Or possibly you prefer to visit further a field. Possibly to walk Beinn Griam Beg in Scotland. You might like to stay at the remotest hotel (The Garvault Hotel) in Scotland but it is the closest to Beinn Griam. Walk the wonderful highlands for there is space to move up here. Look and see what space really is, miles of wilderness, untouched, undeveloped. Where getting lost is possible and dangerous. Come fish, come hunt with gun or camera, come birdwatch, this place invites you to come and experience the traditional highland pastimes or come to this place and find beauty, peace, solace and isolation. A little bit of heaven, well maybe just a little maybe a lot. This entry was posted in Oil Paintings, Watercolour paintings and tagged coastline, cottage, highlands, mountain, sheep. Bookmark the permalink.